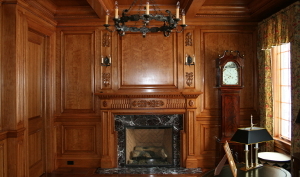 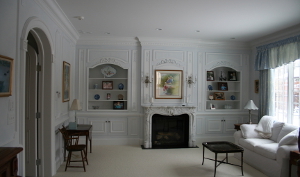 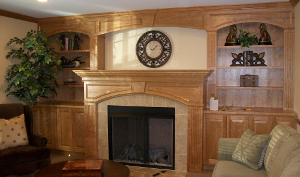 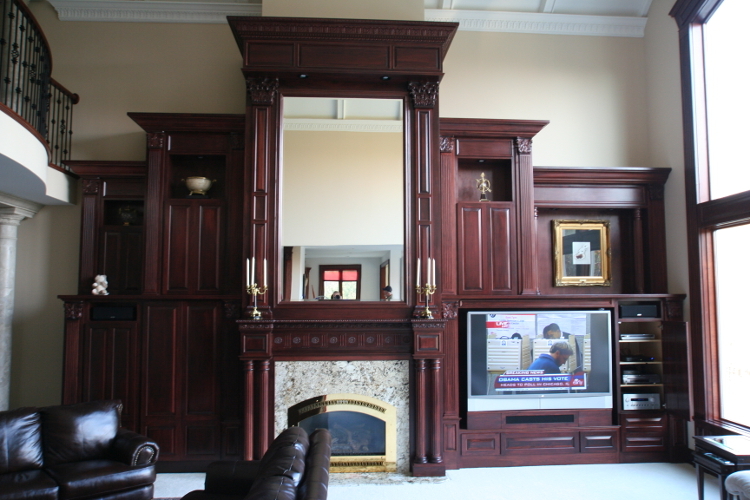 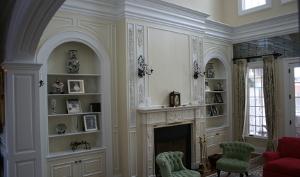 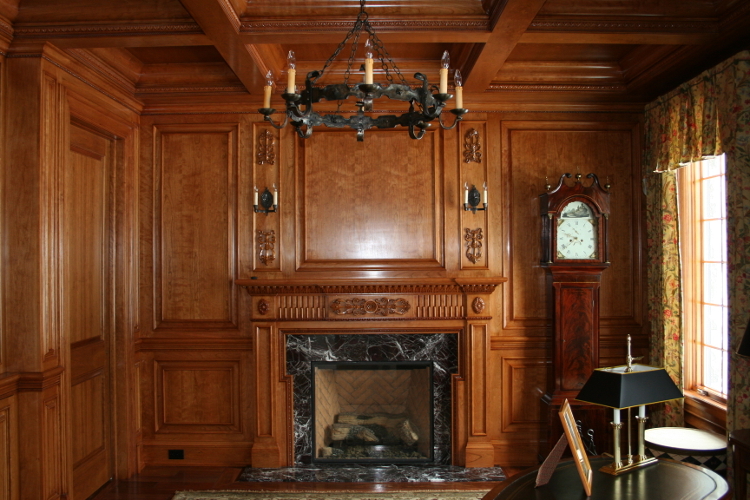 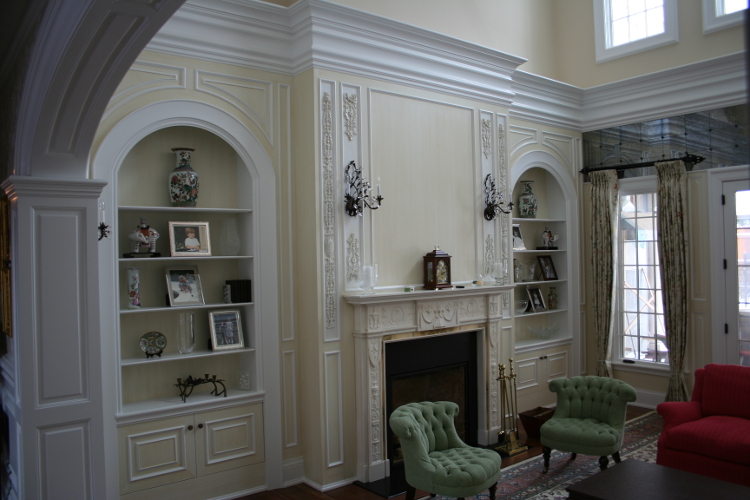 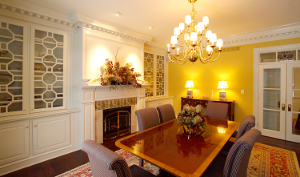 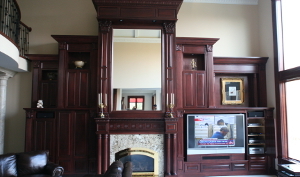 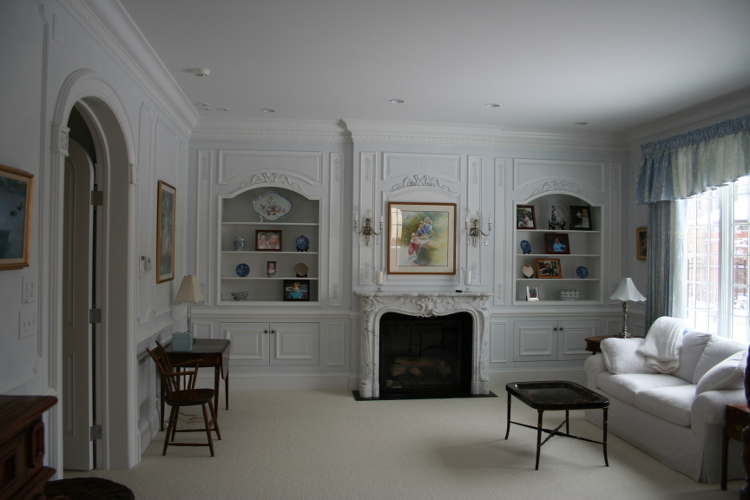 Quaker Millwork and Lumber also specializes in building custom mantels. 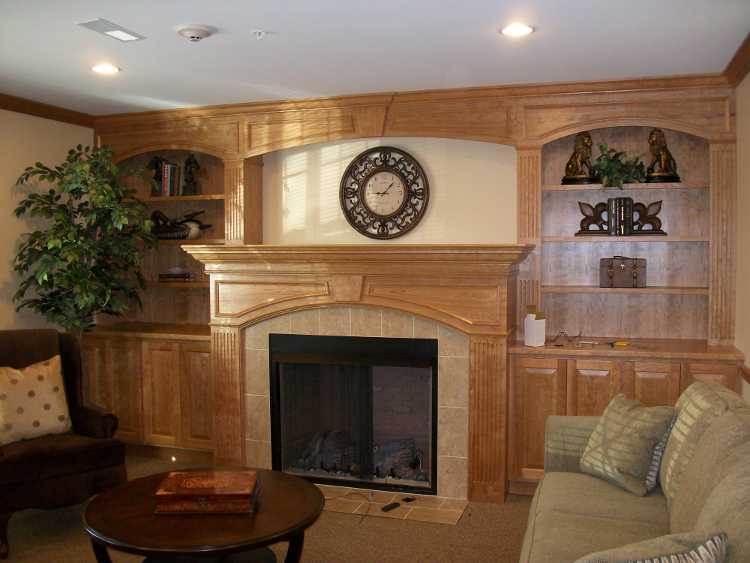 You can mix and match from our large section of mantels and shelves, Create your own design, or let our interior design department create a design for you. 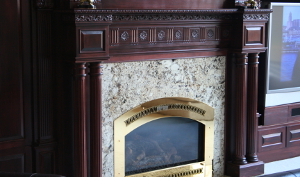 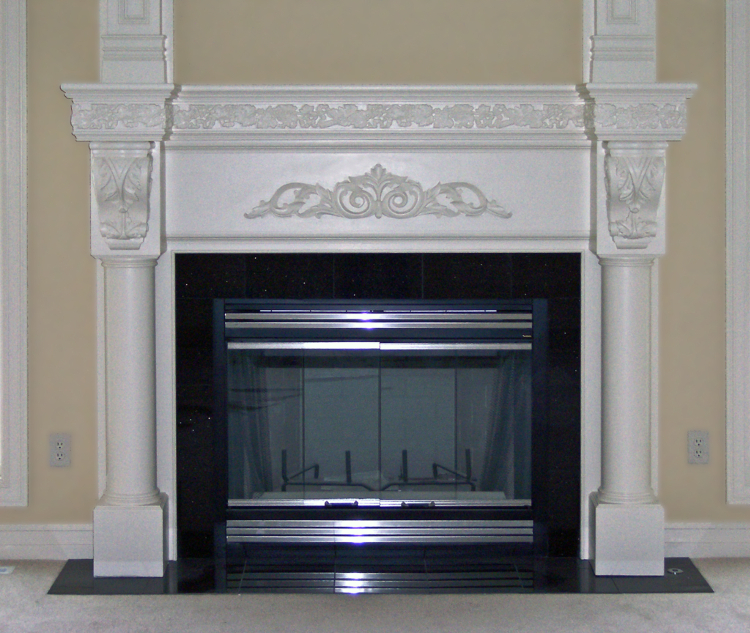 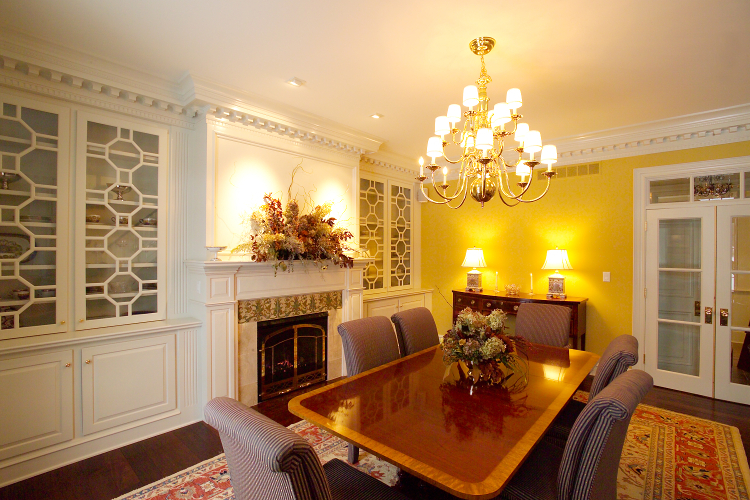 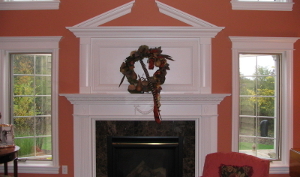 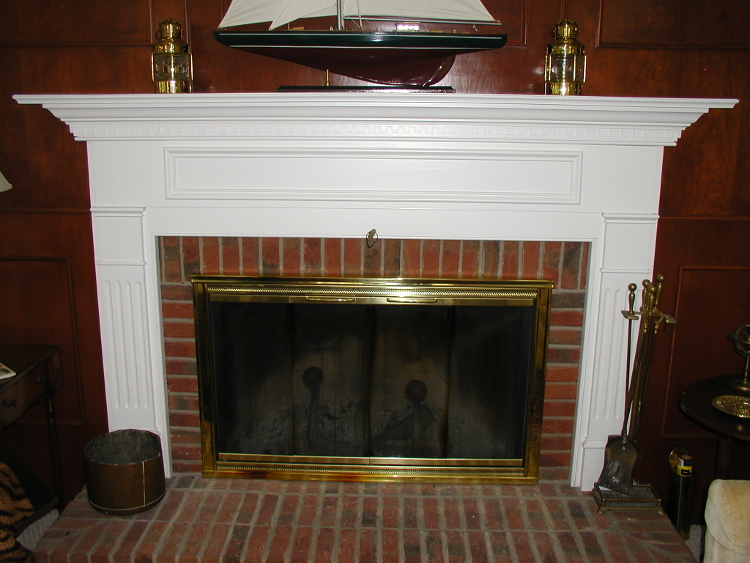 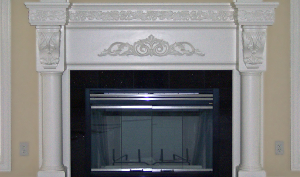 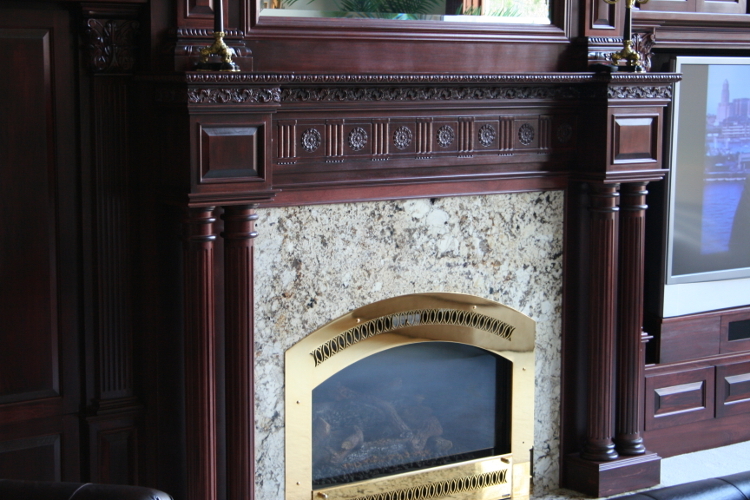 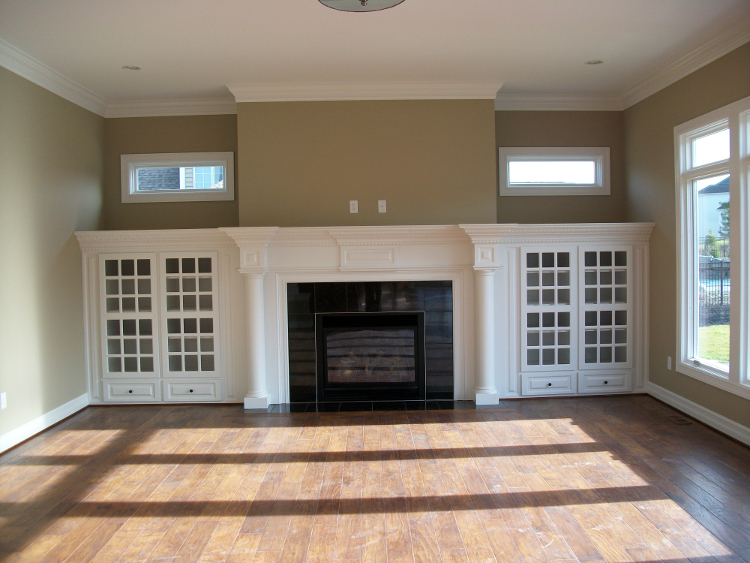 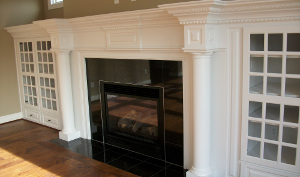 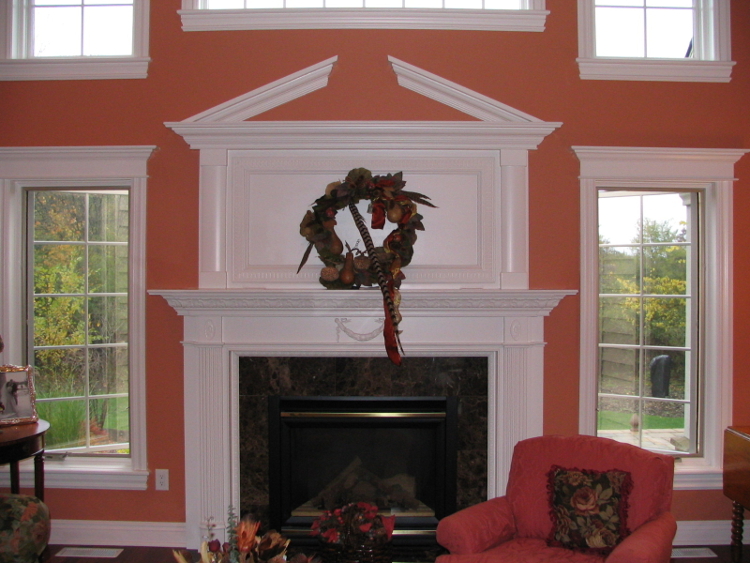 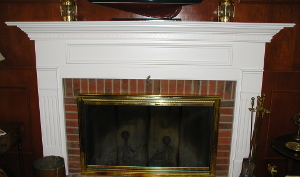 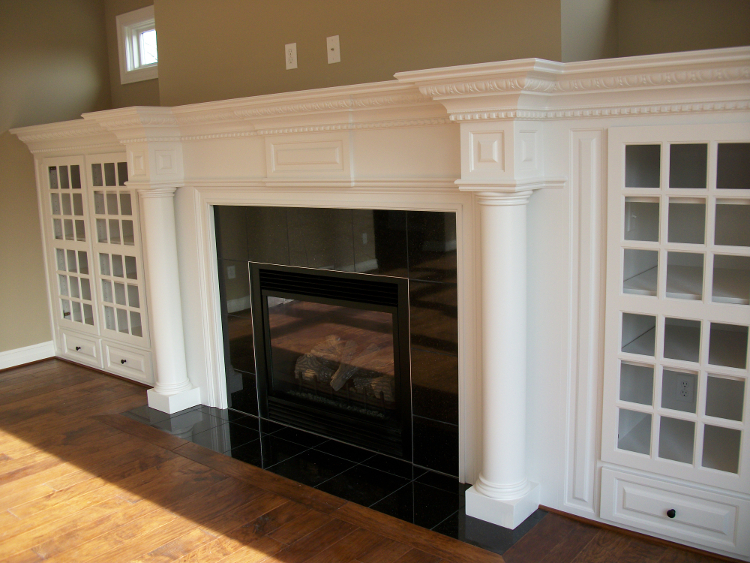 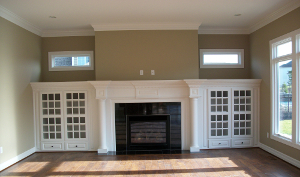 We can modify any existing mantels, creating an updated, custom look.